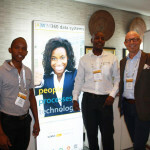 Human Capital Management (HCM) and HR specialist Workforce Management service provider AWM360 Data Systems, together with its SAP client AfriSam, provided an insightful and powerful demonstration of dorma + kaba Group Workforce Management technology at the Mastering SAP Conference in Johannesburg in April. 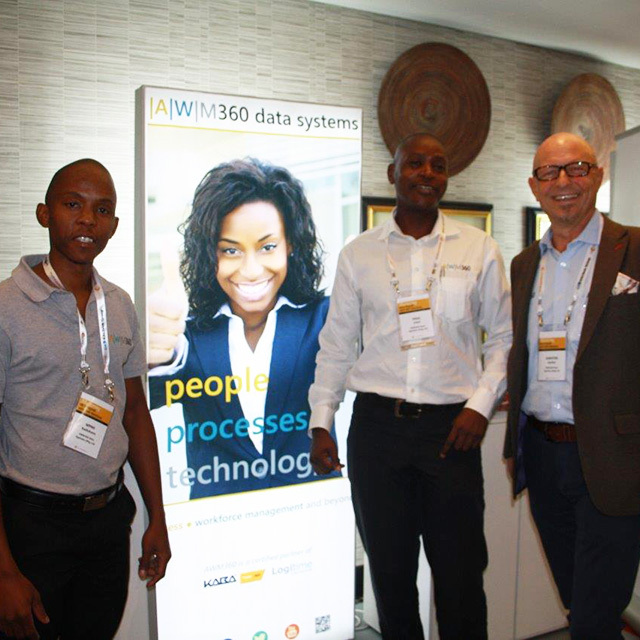 AfriSam has been a client of AWM360/SAP for many years and has, since 2007, used the dorma + Kaba solution supplier to run its entire workforce management operation. The leading supplier of construction materials and tech solutions has positioned the dorma + kaba B-COMM ERP5 – SAP ERP solution as the central platform through which to orchestrate and manipulate its workforce capability. 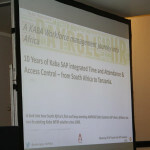 The Kaba B-COMM ERP 5 – SAP ERP integration platform is used to facilitate data exchange between the Kaba software and the SAP HCM software, as well as with the Kaba B-web 9300 Series terminals. 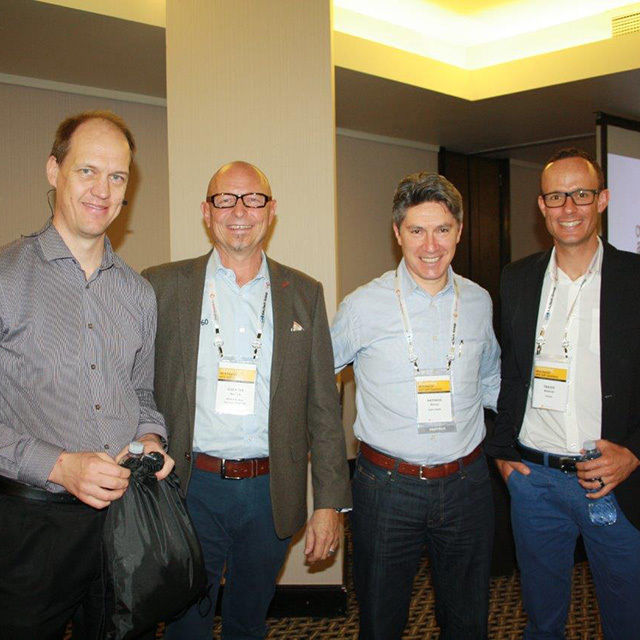 Using the Mastering SAP forum, executives from AfriSam explained how it had centred its workforce management capability around the dorma + kaba SAP integrated time & attendance, and access control across Africa. The long-time AWM360 Data Systems client explained how the integration of this technology helped it migrate from outdated legacy HR and ERP systems, processes and procedures. 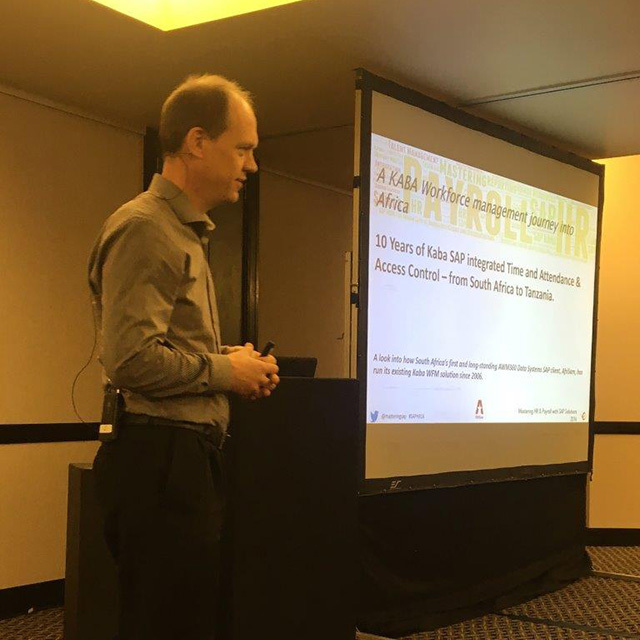 AfriSam moved from manual & punch card operated time data collection, and no ERP integration of enterprise data collection to a centralised model based on standardised and certified ERP software SAP. 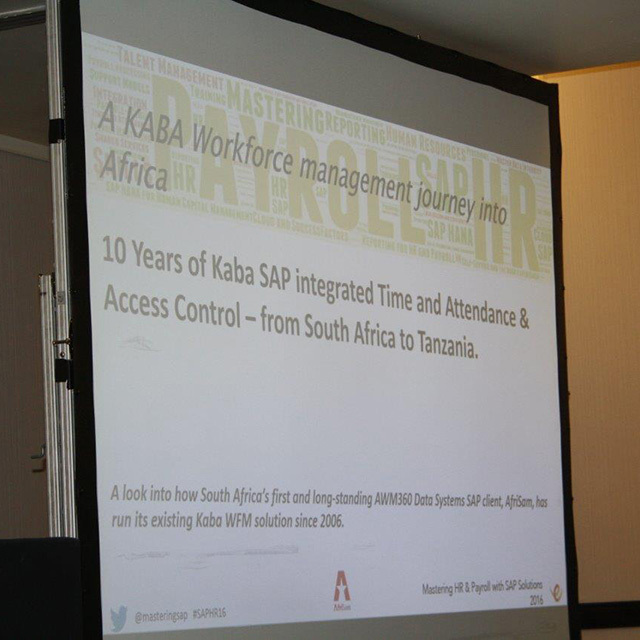 Dorma + Kaba has enabled the company to overcome the physical constraints of its WAN by allowing time data to be collected offline, and transferred to SAP once online. This advanced technology has also allowed AfriSam to integrate data from existing Shared Service Centre Access Control System into SAP. Together with AWM360 Data Systems, AfriSam’s joint message to delegates at the SAP enterprise software-focused event is that SAP time evaluation is critical, it is important to understand the costs and the subsequent positive ROI (Return On Investment), to be patient but persistent and understand what it is that needs to be solved and put in place.